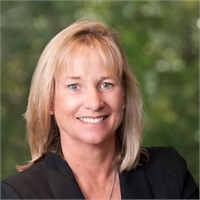 Joining The Bulfinch Group in 2002, Dorsy serves as Director of Accounting. In this role, she is responsible for managing all financial efforts and functions of the organization including preparing monthly financial statements. She develops budgets and forecasting strategies that ensure growth which are consistent with the firm's annual financial goals. A graduate of Boston College, Dorsy lives in Sudbury with her husband John and three children.